Guy Winch, PhD, is a licensed psychologist, author, and keynote speaker whose books have been translated into twenty-three languages. His first TED Talk Why We All Need to Practice Emotional First Aid has been viewed over 5 million times and is rated as the fifth most inspiring talk of all time on TED.com. Dr. Winch's work on the science of emotional health is frequently featured in national and international media outlets. He also writes the popular Squeaky Wheel Blog for PsychologyToday.com. He maintains a private practice in Manhattan and is a member of the American Psychological Association. 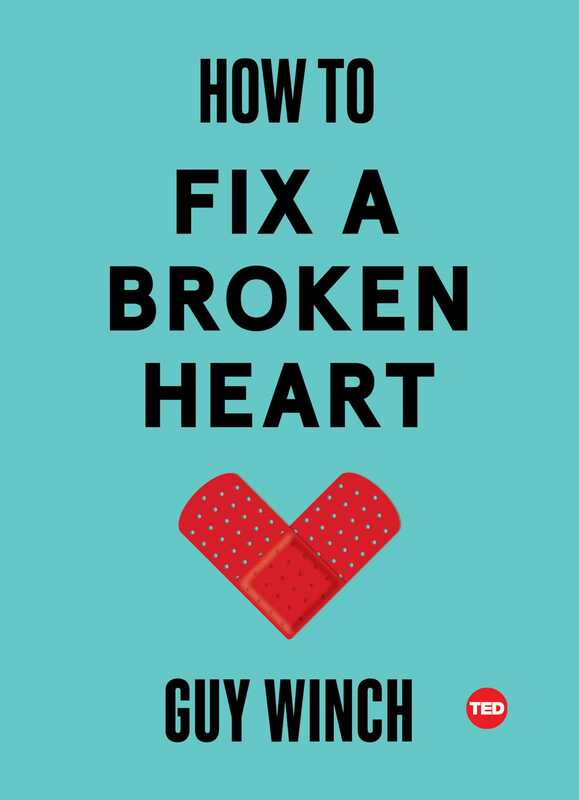 “Given how intense an experience heartbreak can be, it’s crazy that society’s main advice for it is “take it day by day, and eventually you’ll get over it.” I first heard Guy Winch talk about heartbreak at TED and was fascinated—and the book is even better. A GREAT READ FOR ANYONE GOING THROUGH HEARTBREAK, ANYONE TRYING TO HELP SOMEONE GO THROUGH HEARTBREAK, OR ANYONE WHO SIMPLY WANTS TO UNDERSTAND HUMANS BETTER.”? — TIM URBAN, creator of Wait But Why?